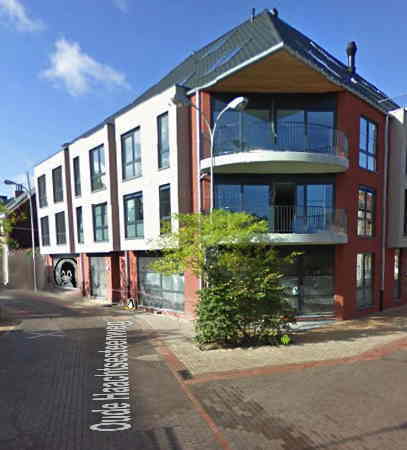 Our offices are located in the cozy Center of Diegem (no longer in the Pegasus Business Park). We benefit from direct access to the Diegem rail station that adjoins Diegem Center (a 5-minute walk) and Zaventem International Airport is within a three minutes drive. The accessability from the directions of Antwerp, Leuven and Gent have improved as well, compared with our former location. We have better Internet connectivity and more lunch options next door. The Haachtsesteenweg, Woluwelaan and the Ring provide easy access to central Brussels and to the European motorway network. Diegem train station offers direct connections to all three Brussels mainline stations, the Zaventem international Airport plus links to the expanding HST network. By car from the direction of Antwerp one typically takes exit 12 Vilvoorde/Cargo, bypassing a congested area and follow direction Diegem. The Haachtsesteenweg brings you across the Ring and crosses the Woluwelaan. At Cafe 't Stopsel one takes a left into the Witloofstraat. At the T-junction our offices are to the right (not the left as certain GPSes might indicate). There are plenty of (non-paying) parking places in the area. By car from the direction of Leuven or Namur after turning onto the R0, it is possible to stay in the right lane in the direction of Zaventem airport (exit 4 direction Zaventem Airport). This should enable you to bypass a congested area. 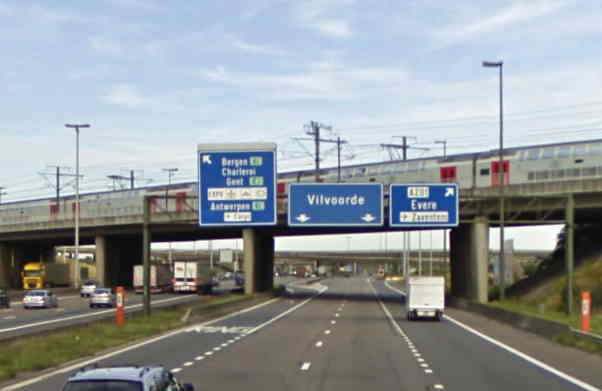 Keep in the middle lanes in the direction of Vilvoorde. 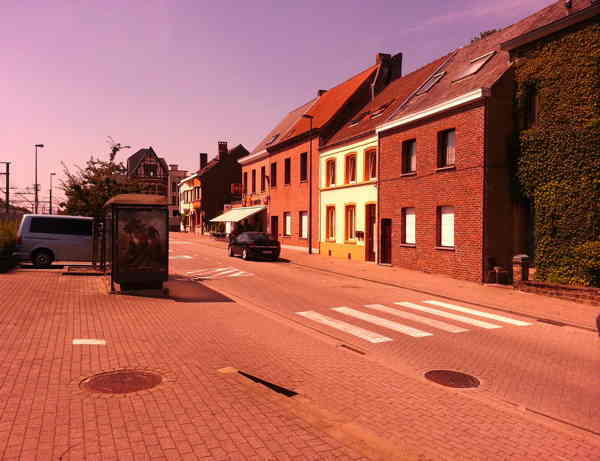 If the Woluwelaan is congested, it is possible to turn left onto the A. de Cocklplein towards the church of Diegem. At cafe 'Break-out' turn right. You arrive at a small square with Brasserie 'De Groote Markt'. Our offices are at the left end of this square. There are plenty of (non-paying) parking places in the area. Be advised that if you follow Google Maps or most GPSes towards our address, it might indicate a right turn at the square, this is incorrect. Route your GPS to Oude Haachtsesteenweg number 73 to have a better route guidance. By car from the direction of Gent or Mons after crossing the viaduct in Vilvoorde, you can take a right (exit R22 Machelen-Woluwelaan) to get on the Woluwelaan. Keep left in the direction of Diegem-centrum. 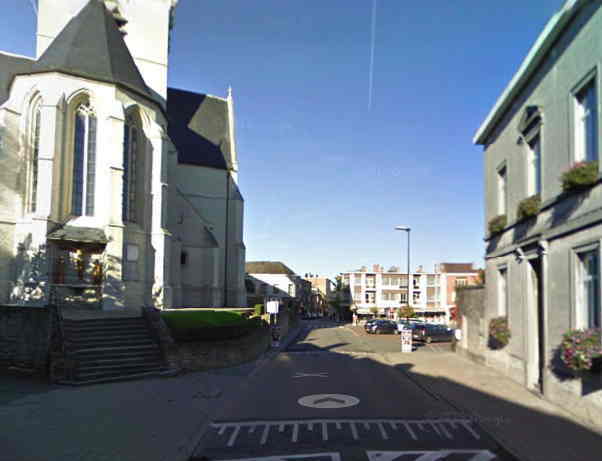 After 1km, you can take the Haachtsesteenweg to the right (direction Brussel Evere). After that immediately to the left at cafe 't Stopsel into the Witloofstraat. At the T-junction our offices are at the right. There are plenty of (non-paying) parking places in the area. GPS guidance might have you continue onto the Woluwelaan with a potential detour, so try to take the Haachtsesteenweg to the right at the second traffic light after turning on the Woluwelaan. By train. 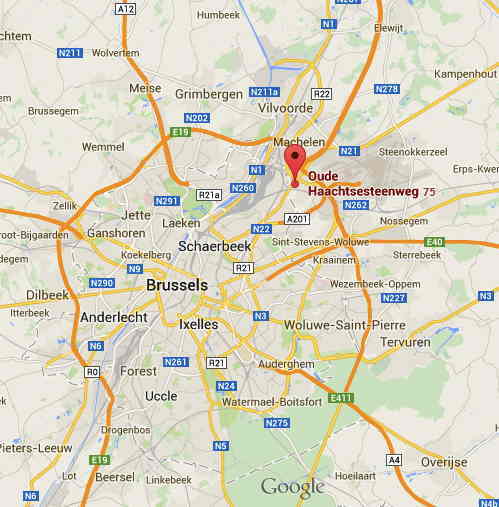 We are located within walking distance from the Diegem train station. There are regular connections with the main Brussels railway stations. After exiting the train, follow the direction of 'Centrum'. You will arrive at the exit of the train station in the 'Stationstraat'. Follow the stationstraat to the left. 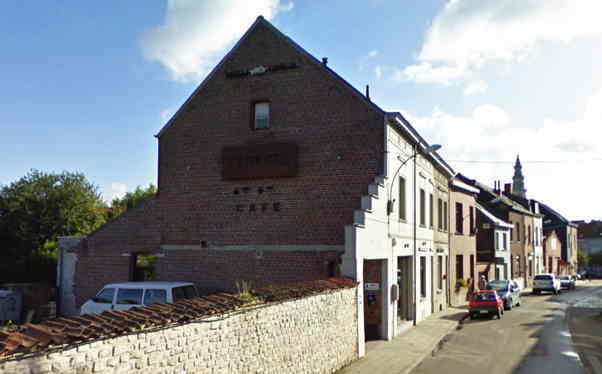 The Stationstraat will bring you to the church of Diegem. Continue straight into the 'Kerktorenstraat' till the T-junction where you turn left, upwards into the Oude Haachtsesteenweg. Cross the square, and our offices are on the right hand side. Refreshments will be ready after your morning walk.